Premier League Preview for Aston Villa v Sunderland along with Predictions for the matches on week 35 of the EPL. Follow up each match with results and video highlights posted later in the week. You can also check out the weekly EPL TV Schedule. Sunderland have found a resurgence of form recently with back to back victories coming over Newcastle and Everton, both of which were quite convincing. They look like a different team. Aston Villa have had a mix of results lately and were far from convincing against Manchester United on Monday. 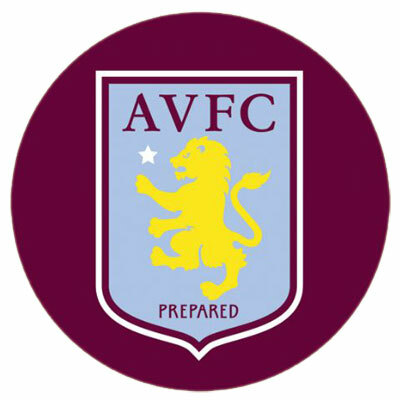 I’m predicting a draw, but I will say that I’m giving Aston Villa the benefit of the doubt with them being the home team and knowing that they need a win to get clear of relegation. Sunderland would have the better chance of getting the win with the way they have been playing lately, but I believe Paul Lambert’s men will step up on Monday.